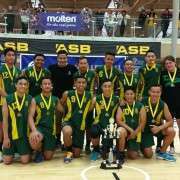 Our boy's team won the North Island Volleyball Champs held in Wellington during the weekend, winning 15-8 in the third quarter. Tala Potifara was named most valuable player of the North Island champs tournament. This fantastic effort follows on from our success at the Auckland champs the previous weekend, where both our boys and girls teams won gold. 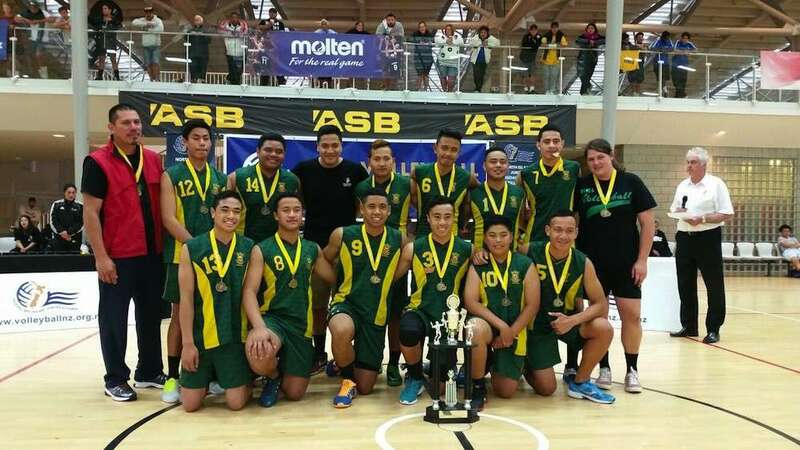 At the Auckland champs, the boys team played their final against Rangitoto, winning 25 - 16 and 25 - 23. Our girls team won the Auckland Premier Competition and the Auckland Secondary Schools Championships but unfortunately didn't retain their 2013 title at the North Island champs, finishing in 7th place.